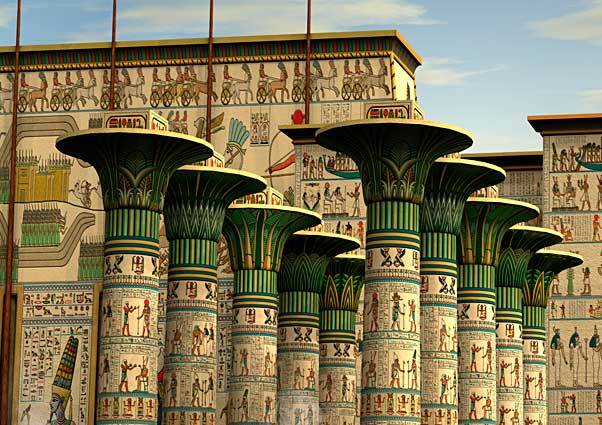 The Opet festival at Karnak, was one of the most important annual festivals in ancient Egypt, the people received free bread and beer and the celebrations lasted for 27 days. 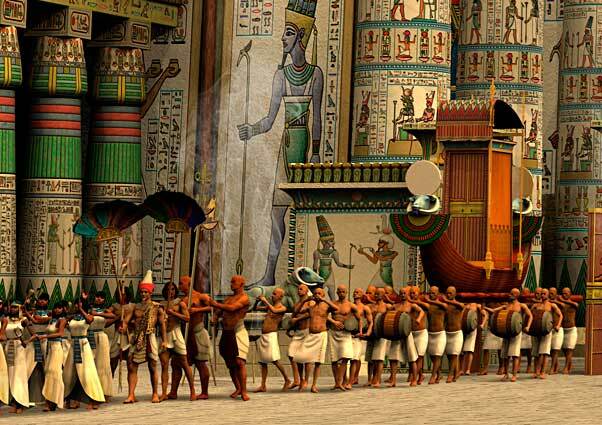 It began at Karnak with a procession – The statue of Amun was placed in a shrine and carried on a ceremonial barque (boat) to Luxor temple through crowded streets. 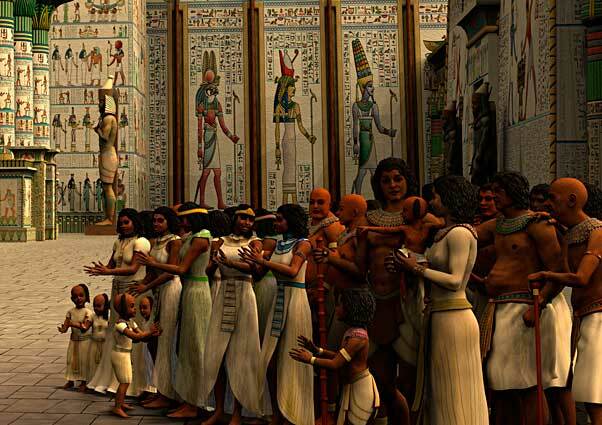 At Luxor ceremonies were performed to transfer Amun’s power to Pharaoh and ensure the fertility of the earth. 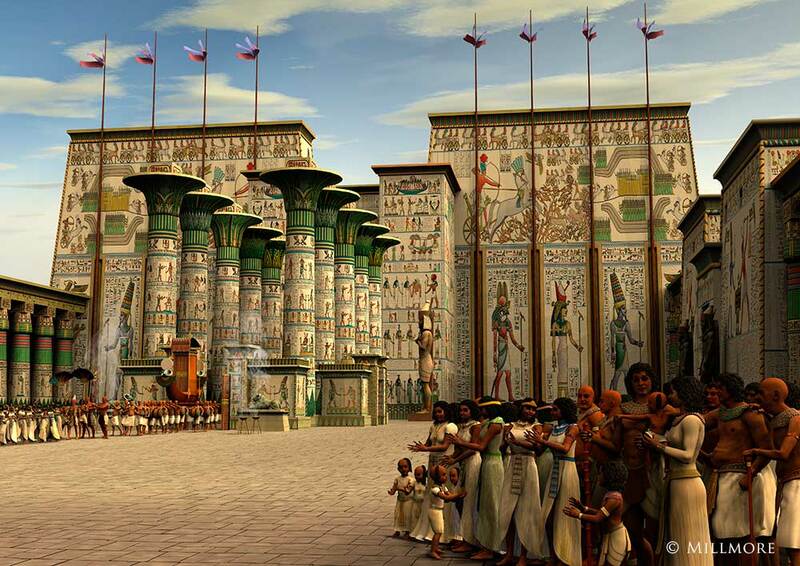 Opet Festival at Karnak is a limited Edition print. Each print is made with light fast inks and printed on 305gsm museum quality Hahnemuhle fine art paper. The quality is exceptional and if framed with acid free mount card and board will retain its detail and colour for around 200 years. Each print is signed and numbered and comes with a certificate of authentication. 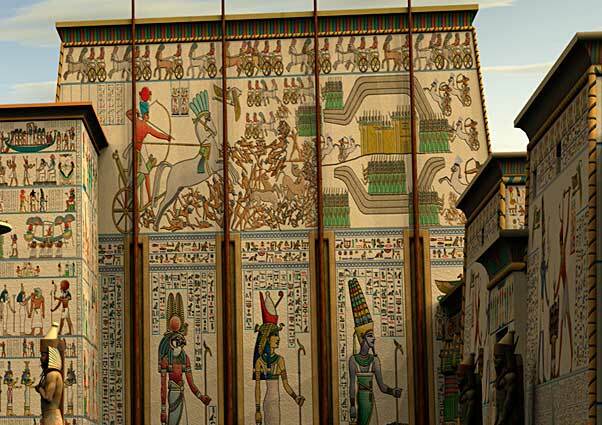 Paper size 19 inches (48cm) wide by 13 high (33cm) The edition is limited to just 200 world wide.